Whether you're concerned about dry skin or parched lips, deeply hydrating and protective beauty products are a must through the winter months. It's time to stock up on the necessities! Here are eight super winter products to help care for your visage and stay on top of your beauty game. 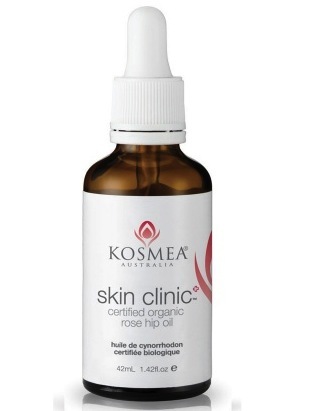 Teeming with vitamin A, omega-3 and natural antioxidants, Kosmea's Rose Hip Oil deeply nourishes and balances the skin. Suitable on even the most sebaceous skin types, this organic rose hip oil assists in the fading of wrinkles and scars, whilst skin instantly feels smoother. Try mixing rose hip oil with moisturiser for a lighter way to apply. 42mL, $44.95. 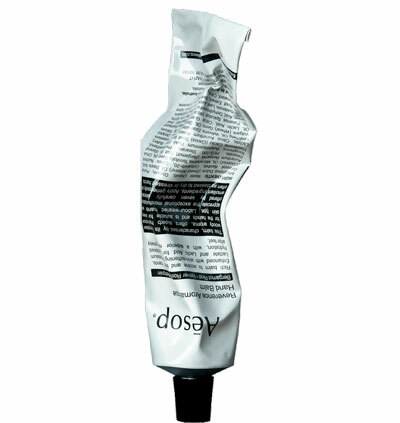 A rejuvenating remedy perfect for those hard-to-smooth areas. 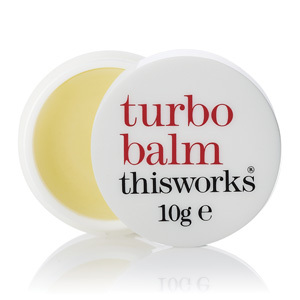 This Works Turbo Balm is a multitasking long-lasting formula, created with 100% natural plant oils, to keep lips, elbows, cuticles and heels naturally protected. $35. Replace 10 products in your bathroom cabinet with this one natural remedy! 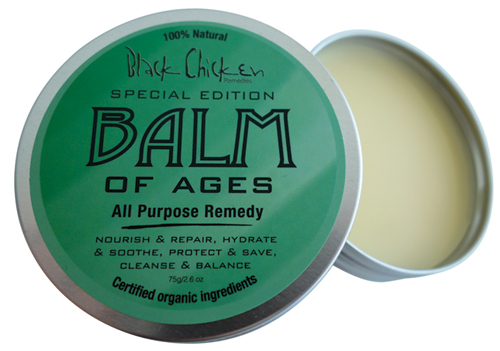 Not only is Black Chicken Remedies Balm Of Ages perfect for soothing irritated skin and relieving the symptoms of eczema, it's also great for minimising scars, restoring damaged hair, and cleansing the skin. 75g, $39.95. 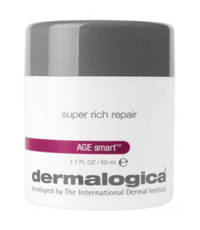 The richest Dermalogica moisturiser available, Super Rich Repair is designed to combat chronically dry, irritated skin. Blending plant-derived ingredients including Shea butter, evening primrose oil, jojoba seed and coconut oil, this soothing complex helps to nourish skin and lock in vital moisture. Use as a protective balm to shield against cold, dry environments. $113.50. 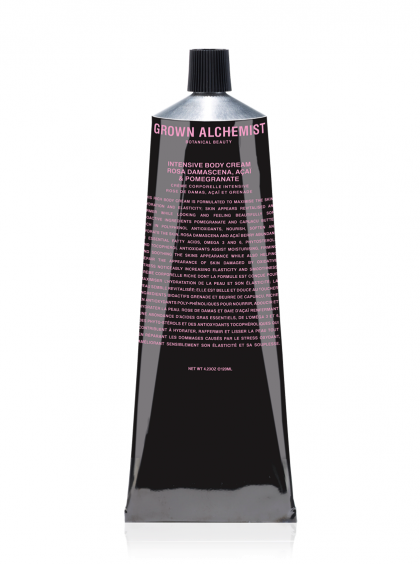 Maximise your skin's hydration with this antioxidant-rich body cream from Grown Alchemist. Formulated with pomegranate, acai berry and cupuacu butter, skin instantly feels hydrated with improved elasticity and overall appearance. Particularly effective around those really dry areas such as ankles, elbows and heels. 120mL, $29.95. A rich, readily absorbed moisturising balm for irritated hands and cuticles. Aesop's highly sought-after Reverence Aromatique Hand Balm is created with skin-softening emollients, including sweet almond oil, macadamia seed oil, vitamin-rich Shea butter, cacao seed butter and grapefruit-peel oil. Skin is left feeling hydrated without feeling greasy. 75mL $29. 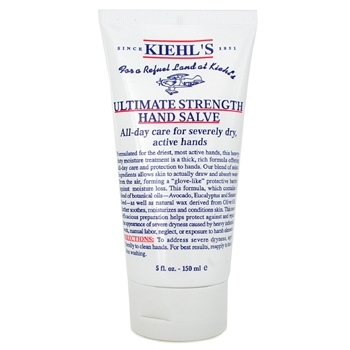 Offering all-day care and protection, Kiehl's Ultimate Strength Hand Salve forms a protective barrier against moisture loss and conditions skin. Formulated with a blend of botanical ingredients, including avocado oil and sesame oil, this popular hand cream absorbs instantly into the skin. From $24. 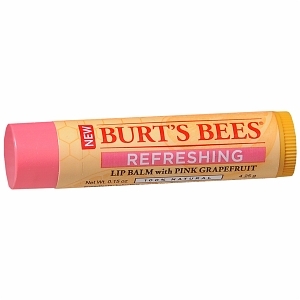 Banish chapped lips with Burt's Bees natural lip balms, designed to moisture, hydrate and nourish. This juicy lip balm contains vitamin C and E from tropical pink grapefruit seed oil to soften and condition lips. And at just $6.95 a pop, we recommend stocking up!